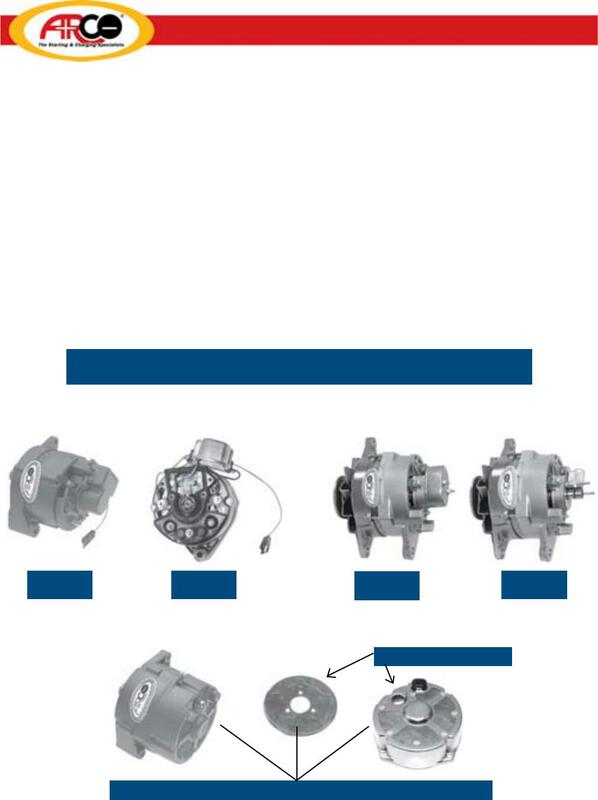 Delco style alternators use flame arrestors instead of sealed brush compartments. with a fuel leak, the sparking from the brushes in the alternator may cause an explosion. explosion. An explosion must not occur in the test chamber while this test is being performed. This step is repeated nine times.